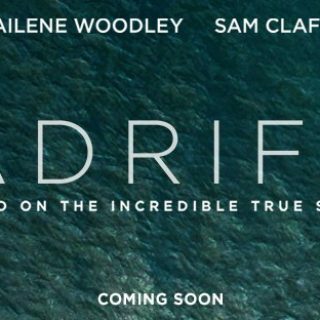 Adrift might be an interesting film. But it seems pretty predictive to me. I think Fantastic Beasts 2 will be an entertaining and good-looking film. I don’t have any higher expectations than that.